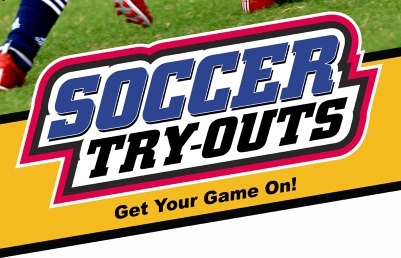 All players should check-in 15 minutes prior to their scheduled tryout time. Bring a soccer ball and wear shin guards and cleats. Players will be asked to complete a series of drills and demonstrate age appropriate skills.